Having the tools to disinfect all the surfaces your patients come in contact with should be prioritized equally with dental tools themselves. 2XL provides the kill claims necessary for a clean practice. Force2 is designed to eliminate pathogens in 2 minutes without harming surfaces including vinyl, leather & wood, making it a critical tool for infection control in dental care settings. The dental chair can host a number of deadly, contagious viruses like hepatitis B & C and HIV, all transferrable by blood. 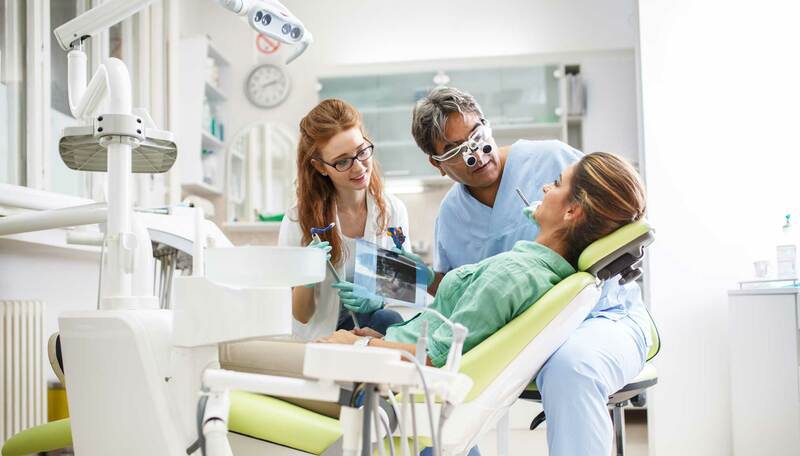 Although following infection control measures can prevent such cross contamination in dental facilities, it often falls short when it comes to the nooks and crannies of tools & equipment. 2XL’s disinfecting wipe texture allows for coverage of the vast range of tool shapes and sizes, all the while not stripping any coating. They’re quick disinfecting and drying times allow for virtually no delay in patient turnover. The safest, most effective weapon against C. difficile, CDiffend is ideal for keeping medical floors and surfaces free from C. diff and other deadly pathogens. Are Your Dental Practice Needs Covered?